An oasis in a quaint townhouse community, you will love this hidden jewel! Spacious 3 bdr, 2 1/2 bth, 1511 sq ft, and 2 CAR GARAGE, boasting a NEW ROOF and NEW Stainless Appliances! Kraftmade kitchen cabinets with soft close doors and drawers, crown molding, double pane windows, designer light fixtures, recessed lighting and a cozy wood burning fireplace are just a few of the great features and updates! The exterior was painted and stacked stone accents added in July of 2017. Enjoy entertaining out back on a grand, multi level private Trex deck, which truly expands your living space! 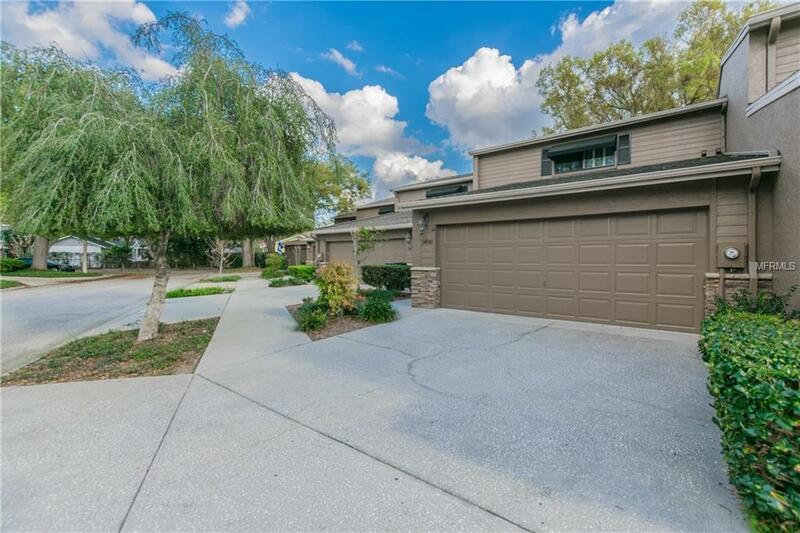 Located in the highly sought after SOHO, Hyde Park and Palma Ceia areas of South Tampa with Top rated schools, hospitals, trendy restaurants, shopping, airport and MacDill AFB. Plus, plenty of exercise options await along Bayshore Boulevard just a few blocks away! Low $75/month HOA, maintenance free landscaping and great neighbors make this the perfect home. Or, if you've been searching for a home away from home, look no further.... come enjoy the downtown culture and all that Tampa has to offer!